You’ve found the perfect home for your family and you’re ready to put in an offer within your budget. You’ve had a building inspector out to check everything and even a pest inspection to make sure there isn’t a history of termites or other creepy crawly infestations. You have! Most people assume that a building inspection also covers the plumbing of a property but that isn’t always the case. Before moving into, or even putting an offer on a new home, it’s important to get a plumbing inspection for a number of reasons – the most obvious being to bring yourself some peace of mind that everything is running smoothly for when you and your family settle down. 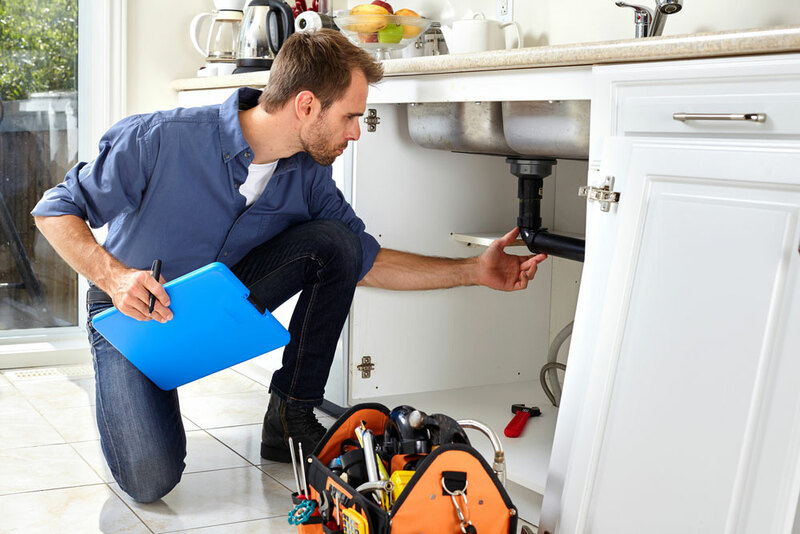 A plumber will investigate your new home and look for a number of things including leaks, blocked drains, the use of inferior or faulty materials and even signs of unlicensed plumbing works that can lead to issues with your insurance and potential safety hazards. 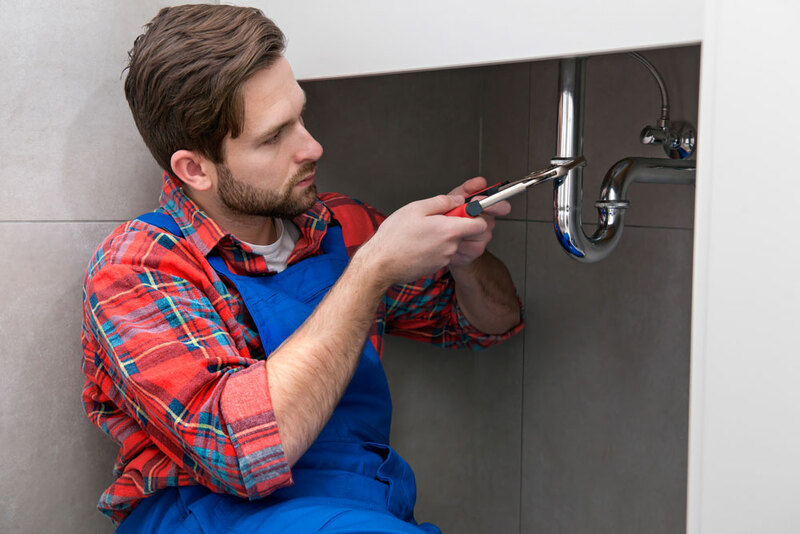 This inspection will save you money because you’ll learn early on what changes will need to be made to your new home’s plumbing or identifying issues before they become costly – saving you time but also money! If there’s an issue with your hot water system, it’s best to find this out before those cold winter morning roll around! 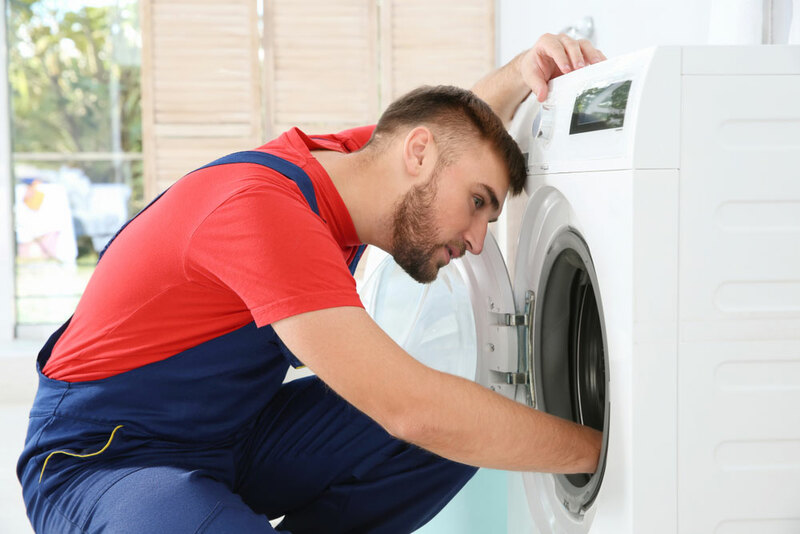 When you hire your Brisbane plumber, there’s a number of things that he or she will be looking at – including the drains, taps, pipes and outdoor drainage systems looking for risk of wastage, leaks and flooding. Your plumber will check your water supply – this will ensure that the water meter is not faulty so you won’t be charged for water you’re not using or if you’re using water in excess. Leaking water meters can also make established leaks worse or even cause a sinkhole and other foundational damage to your home. Service lines that supply water to your property will also be checked. If these are old and decaying it means that you may be getting a supply of contaminated water. Your plumber should inspect every room of the house where water runs – kitchen, bathrooms and laundry. They’ll be checking your taps and pipes to make sure water is being used efficiently at the right amount and pressure. They’ll also be looking for any leaks from these pipes that are visible and any signs of leaks happening behind the walls. The flush system in bathrooms will get checked as well as showers and baths to ensure there is no risk of excess flooding. Making sure the bathroom and laundry drainage is working correctly means you’ll avoid water and structural damage to your floors. Outdoor and indoor drainage plus sewage systems are also very important to get checked out. It’s important that your water from drains and waste water aren’t crossing over or have any potential of to ensure your family’s health. 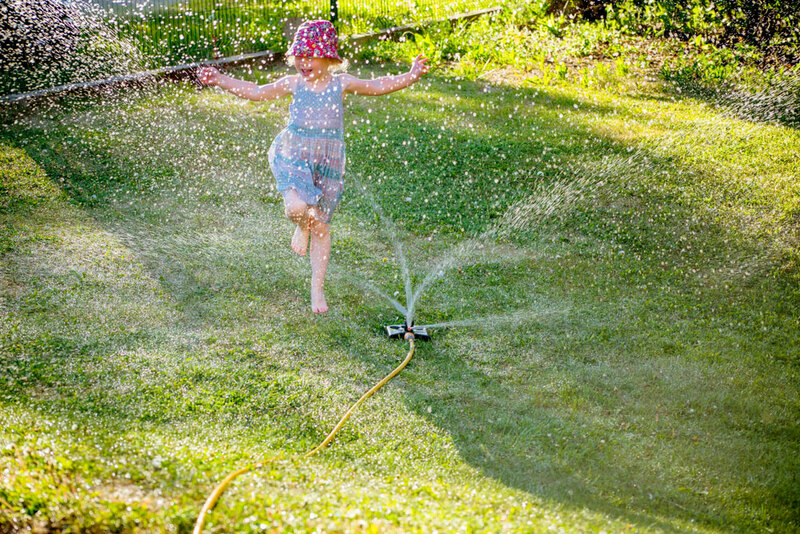 If your new home has an outdoor water system, this will also be checked to ensure there are no leaks in any sprinkler systems or negative effect runoffs. An excess of water can be wasted without you realising if you have leaks here. PLUS your plants won’t benefit from extra water. It’s important to always be thorough before you buy a new home – or even if you’ve been in your home for a number of years, getting a check-up is never a bad idea. Get a Free Quote from Elite Plumbing and Gas today or call us directly on 0422 146 177.